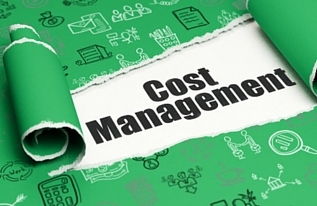 This APM Cost Management course teaches you everything you need to know about managing costs in a Project Management context. This includes estimation of costs, setting an agreed budget and management of the actual and forecast costs against that budget. The online training is aligned to the specification of The Association for Project Management (APM Body of Knowledge V6). It provides succinct and detailed information, and teaches you using interactive case studies and engaging content. This course is designed for projects managers as well as anyone who works with costs and financials around projects. As costs are extremely important part of any project, and extremely important to any business, this is an essential course for anyone involved in project management. As cost is one of the 3 critical aspects of project management (cost, schedule & quality) a good understanding is critical to project success. At the end of the module the learner will understand cost management and its application throughout a project life-cycle. The module also provides the cost management content required for those planning to work towards a professional qualification.